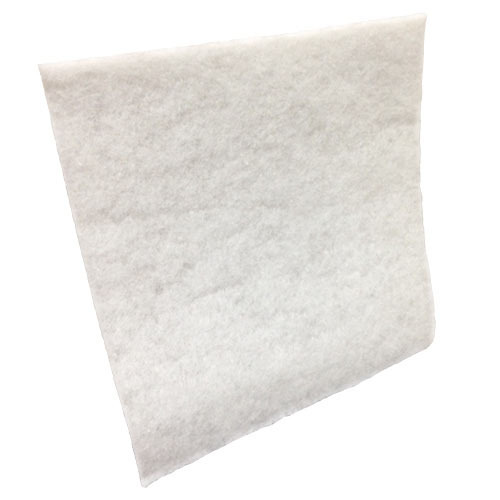 Extend the life of your HEPA filters by using first stage polyester pre filters. These should be changed daily and dramatically increase the lifespan of your HEPA filter and your negative air machine. These filters will fit the following machines..